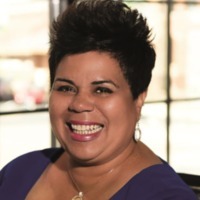 The first African-American woman to serve as mayor of Harrisonburg, Deanna Reed also mentors community youth through leadership programs she has established. 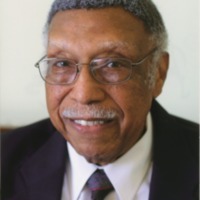 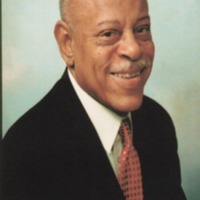 A revered civic leader and successful businessman, William T. Stone was the first African-American judge in Williamsburg. 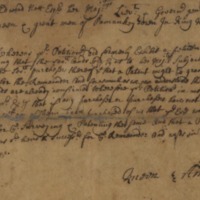 As chief of the Pamunkey Indians, Ann fought to preserve the rights of her people when they were threatened by English colonists. 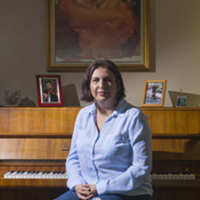 A native of Honduras, KarlaAlmendarez-Ramosis human services coordinator and manager of the Office of Multicultural Affairs for the City of Richmond. 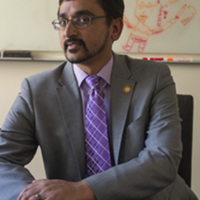 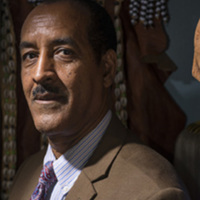 A native of Ethiopia, Seyoum Berhe is currently the state refugee resettlement coordinator with Virginia's Office of Newcomer Services. 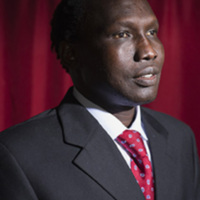 A native of Sudan,Bol Gai Dengis currently running for president of South Sudan. 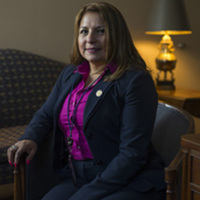 A native of Peru, Elizabeth Guzmancurrently represents the 31st District (Prince William and Fauquier Counties) in Virginia's House of Delegates. 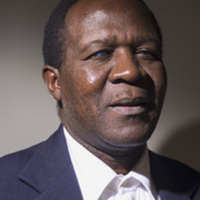 A native of the Democratic Republic of Congo, Jacques Mushagasha is the founder and current president of the Alliance for Good Government and Peace in Africa in Harrisonburg.